id8 is pioneering the next century of high-performing branding agencies with our unique “Customer Experience” approach. When people walk through, touch, and interact with your brand there is an opportunity to create a memorable impression—and true brand engagement. Our understanding of user behavior and brand strategy, combined with our deep expertise in marketing, enables our team to create transformative branded experiences and connects your story with your audience in a meaningful way. Building an identity (brand) for your corporate brand is a process. id8’s proven process for branding and high-end corporate rebranding includes three phases: 1. Discovery, 2. Creative, and 3. 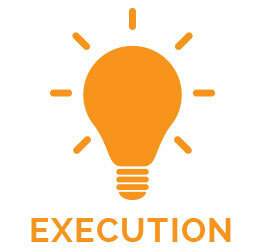 Execution. 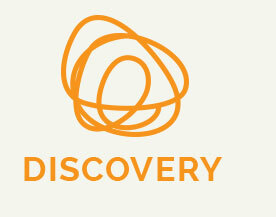 In the Discovery phase, we immerse ourselves in your day-to-day business, tackle a comprehensive brand audit, research your competition, interview stakeholders to gain an understanding of your culture, and study your target audience. The result is a clear window of opportunity for your corporation that guides phase 2. 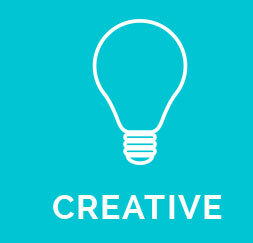 During the Creative phase, id8 will provide an experienced branding and strategy team to take the findings and recommendations and turn that into core brand messages. We hold interactive brainstorm sessions and creatively develop the brand identity and brand story to have an emotional impact, engage with your audience while standing out from the competition. The Execution phase results in brand guidelines to ensure consistency for any future application of your brand for years to come. This collaborative phase result in a brand style guide, corporate identity, marketing materials and digital presence. The phase conclude with staff training and a presentation of the brand and detailed report.